•	The Green Lady Lounge at 18th and Grand features organist Chris Hazelton from 6:00 – 10:00 followed by organist Max Groove until 2:30. •	The Phoenix at 8th and Central presents guitarist Brian Ruskin from 7:00 – 11:00. •	The Phoenix at 8th and Central presents Heather Newman from 7:00 – 11:00. •	The Sons of Brasil appear outdoors at the Raphael Hotel at Wornall and Ward Parkway from 4:00 – 7:00. 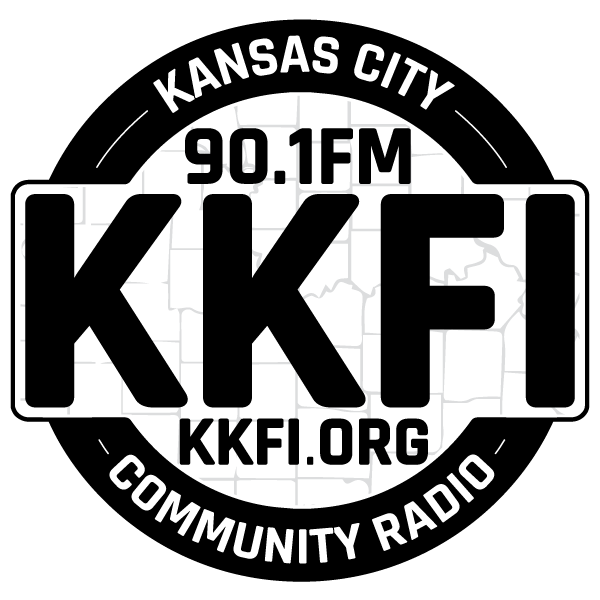 •	The Blue Room at 18th and Vine features kkfi’s own Jazz Disciple Saturday from 8:30 – 12:30. •	The Black Dolphin at 1813 Grand features Lonnie McFadden from 5:30 – 8:30 Saturday followed by The Project H from 9:00 – 1:00. •	Corvino Supper Club at 1830 Walnut Street features guitarist Michael McClintock from 6:00 – 9:00 Saturday followed by Matt Hopper until 12:30. •	Rich Hill appears outdoors at at the Raphael Hotel at Wornall and Ward Parkway from 4:00 – 7:00 Saturday. •	The Phoenix at 8th and Central has a jazz brunch Saturday with Alex Abramowitz and the swingin’ Kansas City Fives from 10:00 – 2:00. Tim Whitmer appears at the Phoenix Saturday from 4:30 – 8:30 followed by Taylor Smith until 1:00. Sunday Millie Edwards and Dan Sturdevant play the Phoenix Brunch from 10:00 – 2:00.